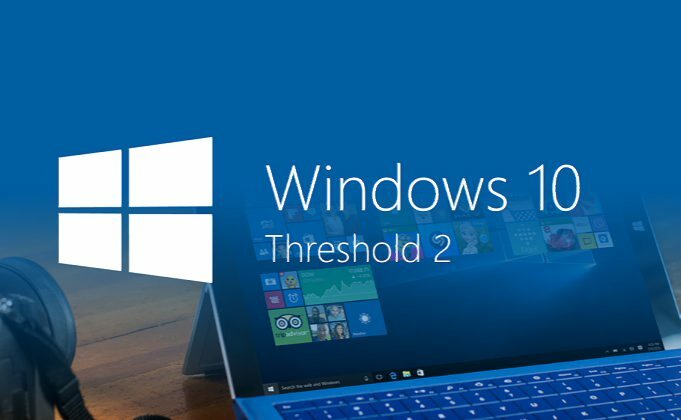 Microsoft has released a new cumulative update KB3205383 build 10240.17202 for Windows 10 RTM users. You will see a new Cumulative Update for Windows 10 based Systems (KB3205383) in you updates. Previously, the company released update build 10240.17190. Addressed issue when changing the password for a local account with update KB3198585 installed, the computer will hang at “Changing Password”. Addressed additional issues with Internet Explorer and updates to time zone information. Security updates to Microsoft Uniscribe, Microsoft Graphics Component, the Windows OS, Microsoft Edge, Internet Explorer, Windows Hyper-V, Windows kernel, and the kernel-mode driver. Check you update for Cumulative Update for Windows 10 based Systems (KB3205383). If you’re facing any problem with the update, we have posted few fixes here.